New Pearl District Location Now Open! ​Everything You Need to Look and Feel Your Very Best. Tanning, Spray Tanning, Cryotherapy & Red Light Therapy. ​Visit Our SE Portland, Pearl District, Vancouver, Lake Oswego, West Linn, and Oregon City Locations. A Beautiful Tan in Minutes! 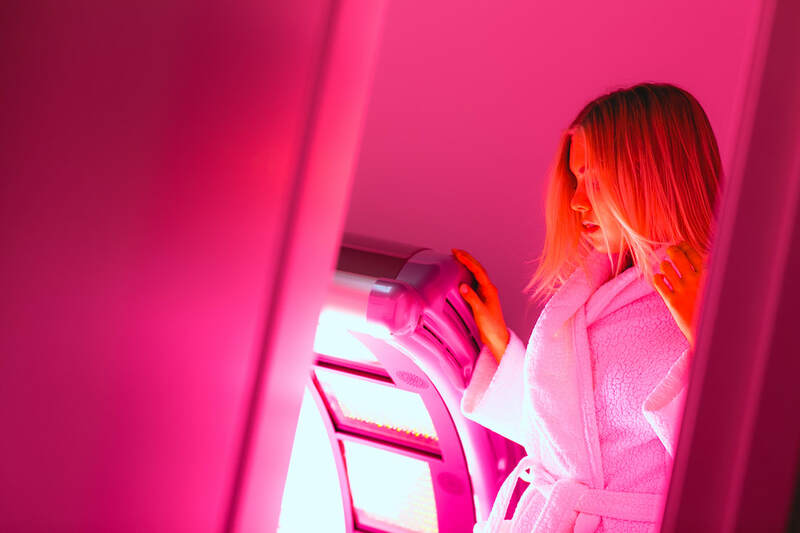 Our tanning salons offer state-of-the-art tanning beds that will give amazing results in a short time. Tan in 15 minutes or less! Sunless Tanning in High Definition! Our revolutionary sunless tanning process produces flawless and natural looking tans. You’ll stay warm and dry from start to finish! 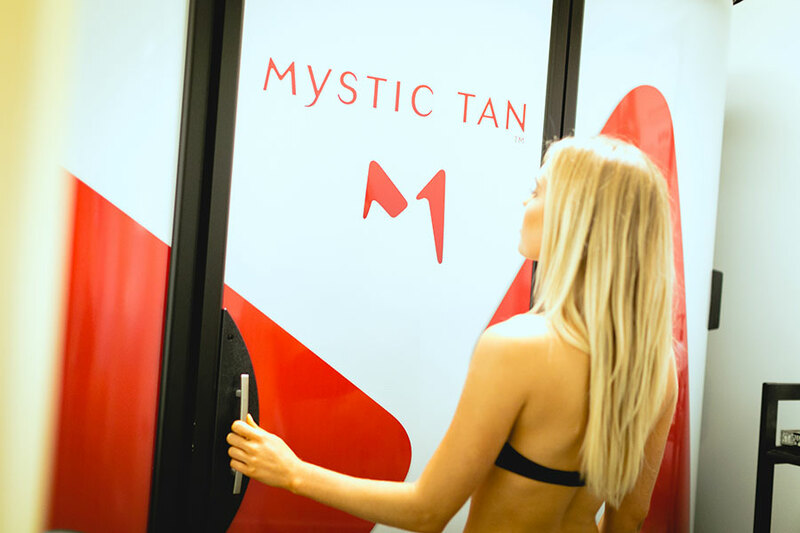 We offer the Mystic HD, Versa Spa or the Versa Pro at our locations. Please call the location you'd like to visit for more information. Everyone! Our clients include crossfit athletes, runners, senior citizens, stay-at-home parents, and busy professionals. If you want to feel your very best, you need to try cryotherapy! Available at our Portland, Lake Oswego, Oregon City, and Vancouver locations. Reduce Pain, Improve Healing and See Smoother, Clearer, Healthier Skin. Offered at West Linn & Oregon City. The result is a natural-looking tan that lasts longer, fades more evenly, and provides a natural color for all skin types and tones. "Quality, service, and luxury are hands down covered every time I come in to their tanning salons. Friendly staff, and my visit is always clean, quick, and easy. Lux Tan is the Nordstrom of tanning salons near me, yet somehow I am paying less than my last place!" 6 Convenient Tanning Salon Locations to Serve You!